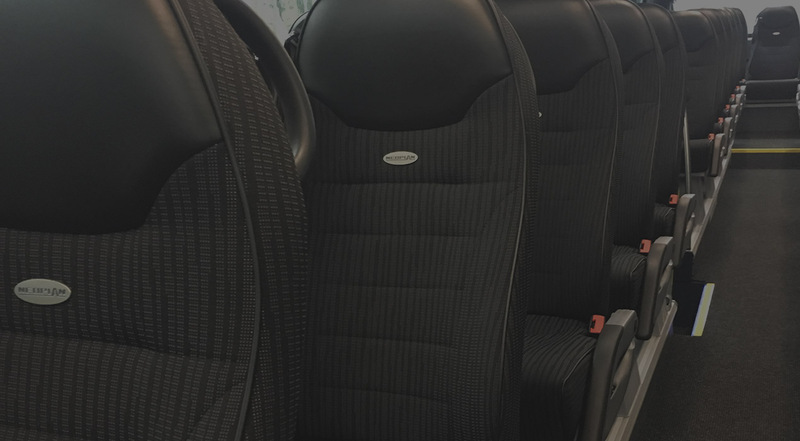 A family run business for over 57 years operating a fleet of 25 vehicles of various seating capacities and specifications. 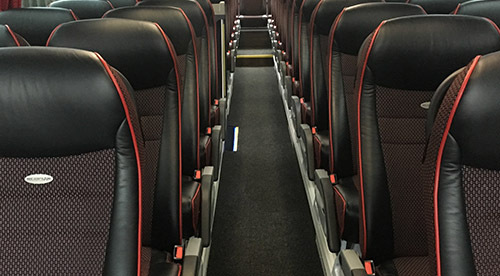 Air conditioned coaches with 3 point seat belts, toilets, reading lights, folding seat trays & onboard entertainment systems. 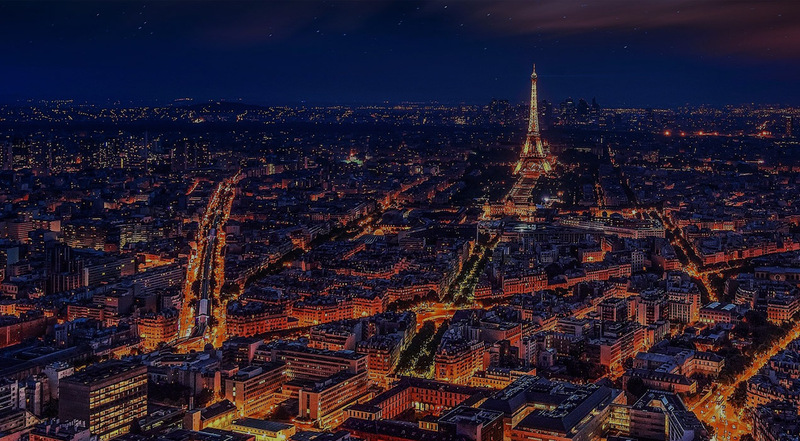 Coaches available for short or long stay European travel trips and excursions. Speak to our team today! 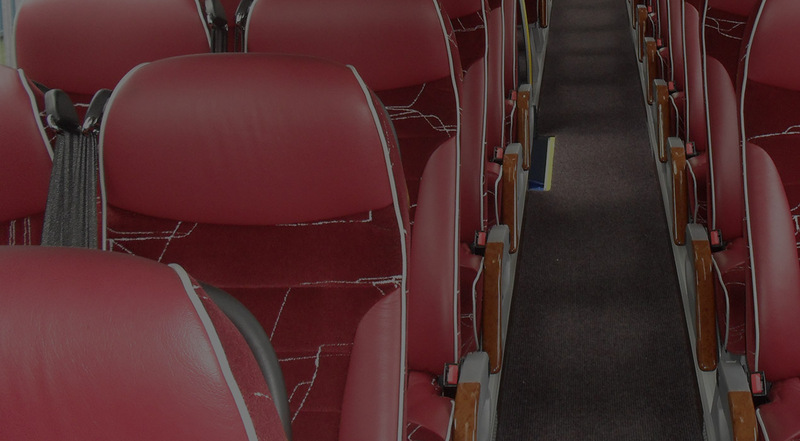 We have an impressive fleet of luxury coaches to suit your needs for small group or large group, business or pleasure. 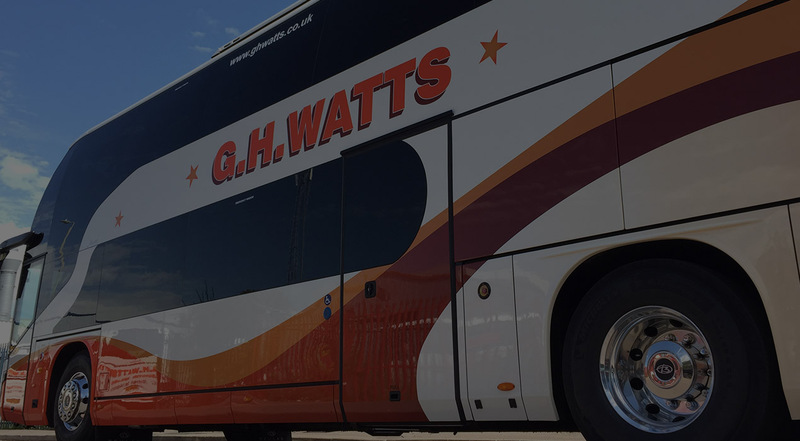 Our coaches can hold from 18 to 83 people and are available with toilets, TV / DVD, air conditioning, wheelchair facilities and much more. 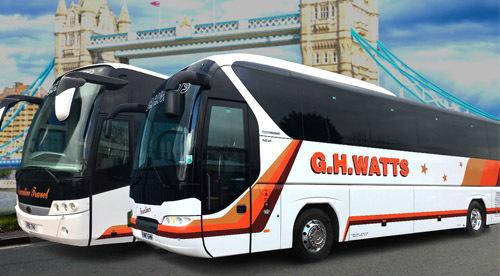 No matter what your travel requirements we can help provide the perfect coach solution for your needs. 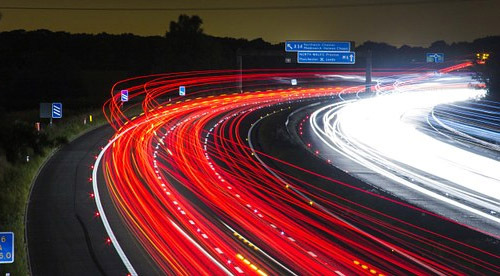 You will receive a quote within 24 hours.